Ubiquitech offers document security, pull printing, access control, accounting, and document management solutions for Xerox multifunction printers. Ubiquitech supports all Extensible Interface Platform (EIP)-capable Xerox multifunction printers with an embedded software solution and supports all other printers with a hardware terminal. It is ideal for both charging and non-charging environments. By using the built-in browser of your mobile phone, you can authenticate, view and change the print order of your print job queue - directly on your mobile phone screen. Print and get the document where and when you need it. The functionality gives organisations the possibility to obtain detailed information. Web interface for reporting and configuration of servers, terminals, and users. Accounting on print, copy, fax and scan. Knowing how much your organisation spends on printing and copying the first step is to be able to control it. Tracking of print output for full user accountability, eliminating paper waste and misuse will create a more cost efficient company. With access control you make your work place a more secure place, where only those who should read the documents have the possibility to print them. Flexibility - A company's business cannot stop due to a malfunction of the assigned printer. The Ubiquitech product for Xerox is a universal accounting, pull printing and document security solution that brings innovation and flexibility to the printing world and allows you to monitor and enforce and make accurate assessments. Mobility - Users can choose freely between any MFP or printer that is connected to the network inside or outside the organisation. 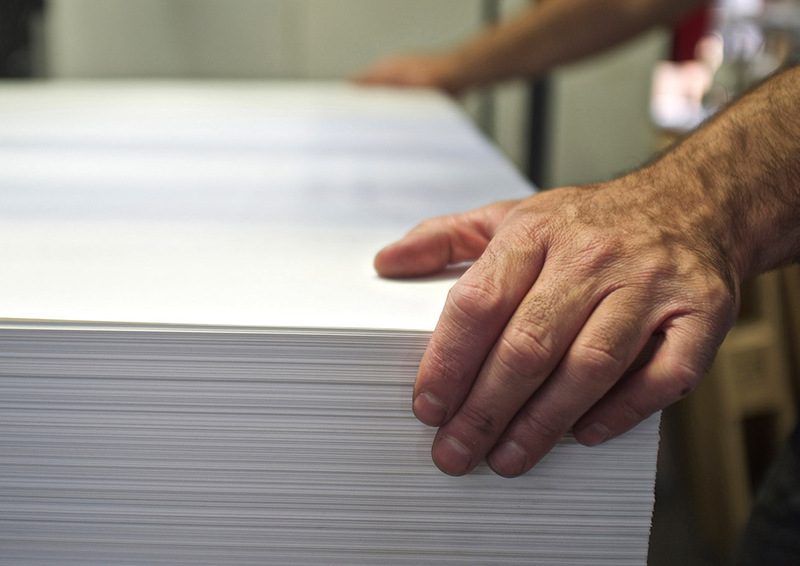 Xerox supplies with Ubiquitech a complete print solution. Easy purchase process because your Xerox representative will handle both your hardware and software needs. 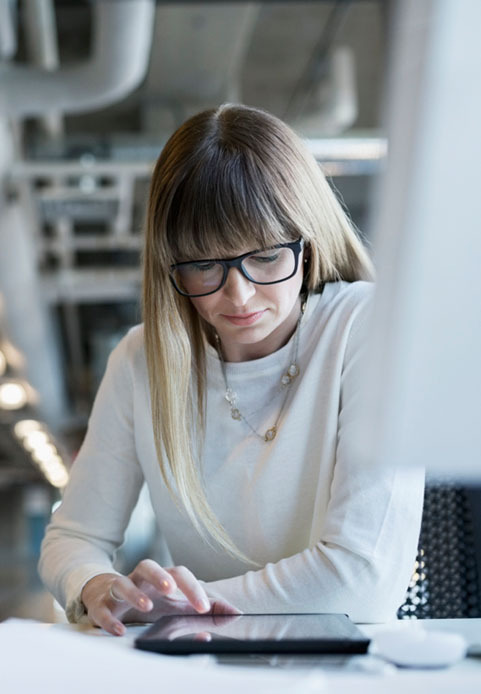 Integrates seamlessly into your existing IT infrastructure and provides accounting accuracy for all of your Xerox products. Information security through tight and secure integration with Xerox multifunction printers.